What impact are information and communication technologies such as the Internet and social media having on our health, politics, and culture? 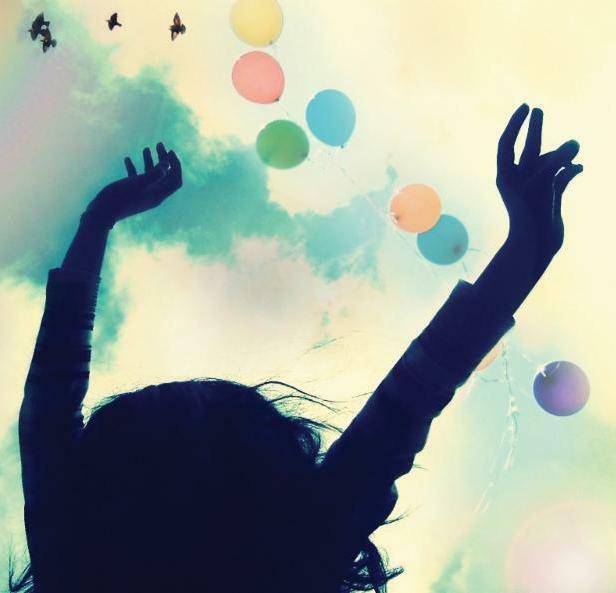 An interdisciplinary group of experts from across Harvard University will debate the impact of these technologies on health, happiness, and well-being and discuss future implications for policy, practice, and culture. Q: What's in the Peabody's archives? A: Maps, prints, drawings, photographs, and more. Twitter users may query Peabody archivist Katherine during #AskAnArchivist. 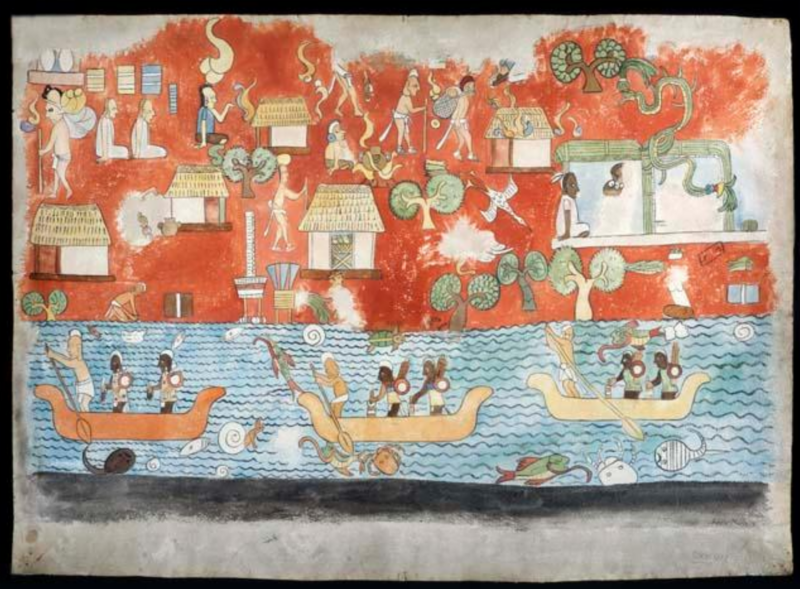 The museum cares for over 500,000 photos from around the world, nearly 2700 linear feet of papers, and watercolors like this one of a Maya mural from Chichen Itza. Enjoy a behind-the-scenes visit to a major museum lab that helps archaeologists identify excavated animal bones. Are the bones from an ancient human occupation site or last year’s picnic? Researchers will demonstrate techniques using skeletons of modern animals. This is a popular event for school-age children. If you have found a bone in your backyard, bring it with you and have it identified! 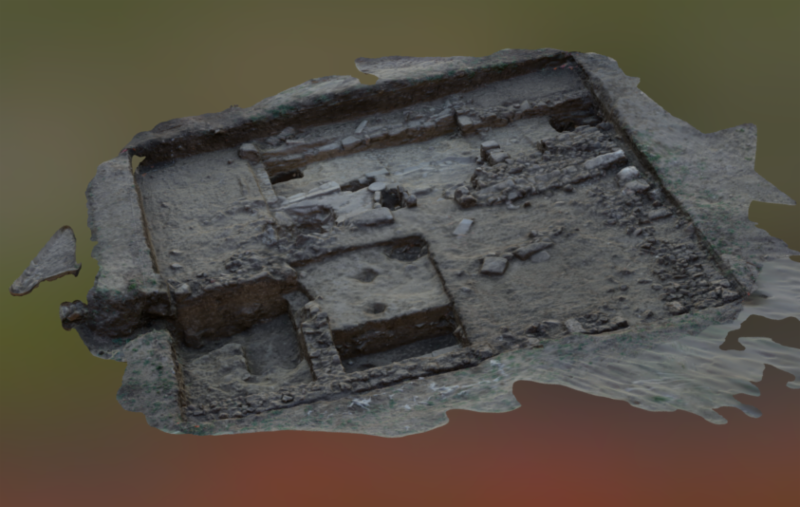 Come to Harvard Yard to test an augmented reality app exploring the 2016 excavation near the Old College Building. 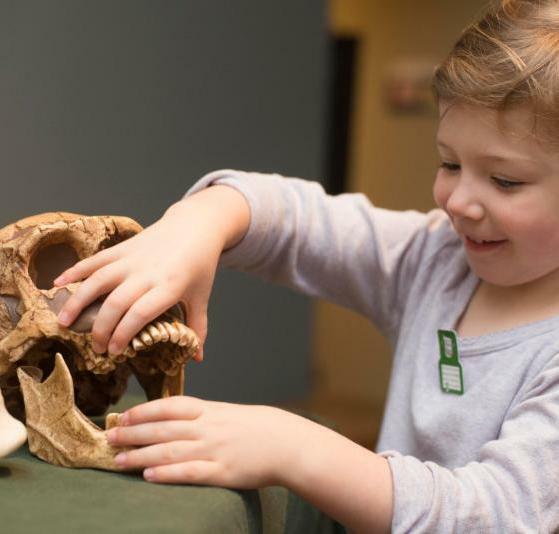 Explore student research on artifacts found buried in the Yard. Related exhibition: See more Harvard Yard discoveries in Digging Veritas. 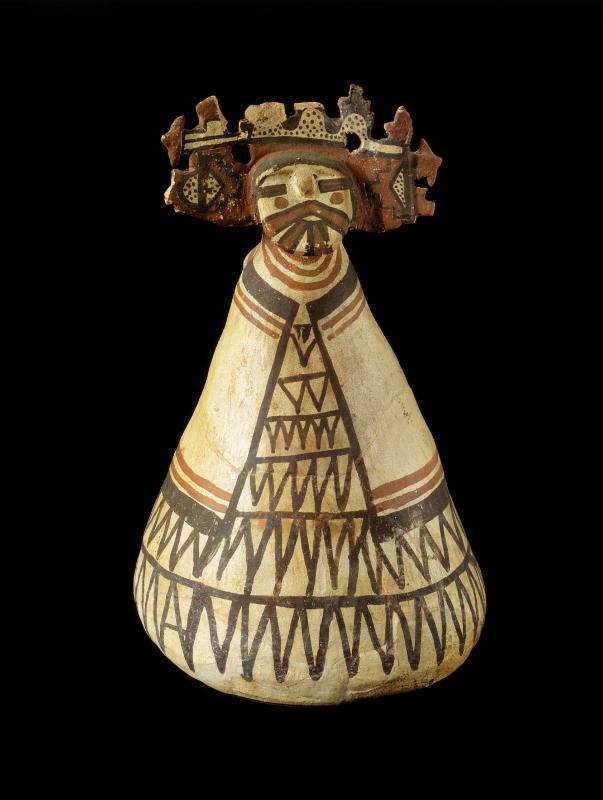 Harvard’s Peabody Museum houses an extraordinary collection of historic Hopi pottery (c. 1400–1900 CE). Maxwell Museum curator Lea S. McChesney will discuss her work documenting and analyzing this collection, initiatives to facilitate access to heritage resources by contemporary Hopi practitioners, and recent shifts in the ways museums, researchers, and Native communities collaborate to use and interpret legacy collections. Related exhibition: See Hopi ceramics in All the World Is Here. 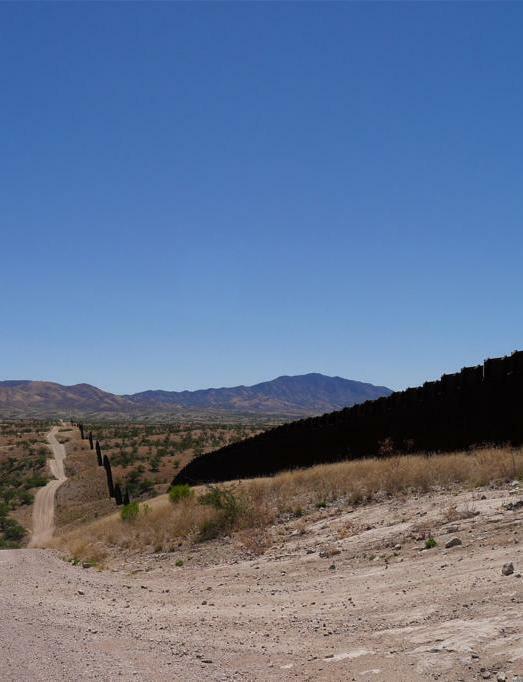 The idea of building a wall on the U.S./Mexico border serves as a potent symbol across the political spectrum—a means of assuaging social and economic anxieties by placing them onto a remote frontier. Drawing on ethnographic research with emergency responders who rescue those injured in government actions against drugs and unauthorized migration, Ieva Jusionyte will discuss how deploying “tactical infrastructure” (of which the wall is but one piece) changes everyday life on both sides of the border. Remember and celebrate your departed loved ones at this year’s Día de los Muertos altar, savor traditional Mexican hot chocolate and pan de muerto , and enjoy a presentation by Harvard Professor Davíd Carrasco as part of this festive evening of music and community. Families are welcome at the November 4 Family Event. 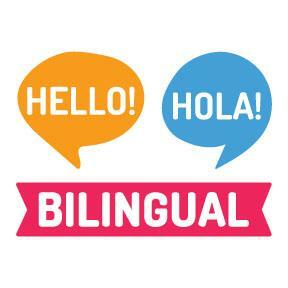 Three school programs are now available in a choice of English or Spanish: Day of the Dead, Igloos to Adobe, and Magnificent Maya. See the full descriptions of each program and request a class reservation. "Where the Roads All End draws on the Harvard Peabody Museum’s archival collection consisting of the photographs, papers, films, and memorabilia of the Marshall family’s numerous expeditions to South Africa...With its beautiful production values, the author—through diary entries, images, film stills, and the wonderful photographs taken by the Marshalls and their photographer collaborations—tells the fascinating narrative of how the Marshalls started their 'family business.'" 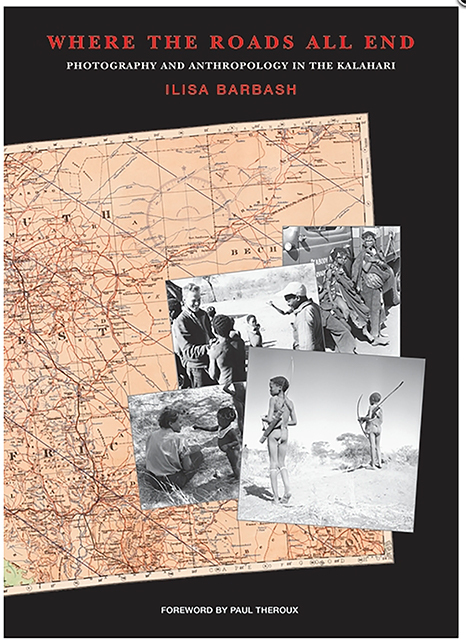 Peabody Museum Press' Where the Roads All End: Photography and Anthropology in the Kalahari by Ilisa Barbash just won the 2017 John Collier Jr. Award for Excellence in Visual Anthropology! Header: Detail of Plains Indian calumet (pipe) stem, ca. 1780-1830. PM 99-12-10/53101.2; Happiness Shutterstock by Camdiluv; Maya seacoast village. Watercolor of mural painting, Temple of the Warriors, Chichen Itza by Ann Axtell Morris. Gift of the Carnegie Institution of Washington, 1946. PM 46-34-20/26287. Zooarchaeology photo by Tony Rinaldo; Hopi pottery, PM43-39-10/25784 Peabody Museum of Archaeology & Ethnology. Copyright President and Fellows of Harvard College. 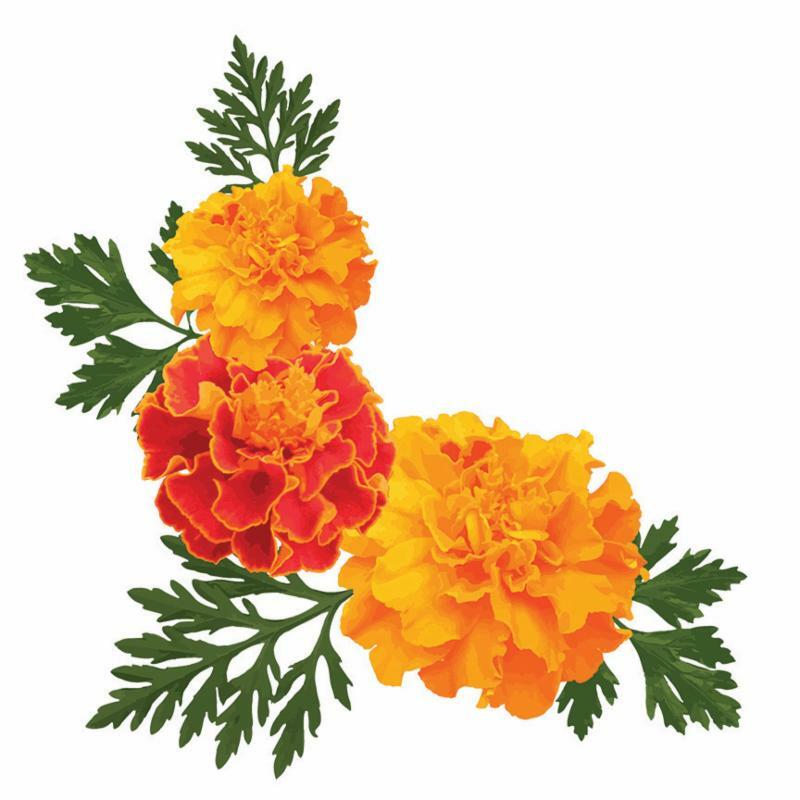 Marigolds Shutterstock by Vasmila.